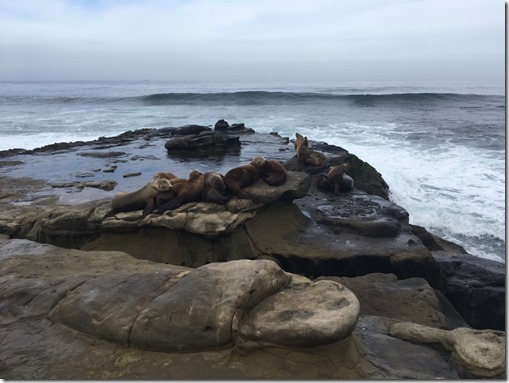 The 17th Annual Meeting of the Complex Trait Community, in collaboration with the Rat Genomics Community, will be held in La Jolla, California on the University of California San Diego campus from Saturday, June 8 to Tuesday, June 11, 2019. The only activity on June 8 will be an informal gathering in the evening, details TBD. The meeting will cover quantitative approaches to mouse and rodent genetics (other model organisms also welcome). We will have two plenary speakers, two or three poster sessions, and many short talks that will be drawn from submitted abstracts and organized thematically. We will have a closing dinner on Tuesday, June 11, venue TBD. There will be no registration fee, however space is limited. Abstract submission deadline is April 8, 2019. Sunday, June 9, 9 am: Trey Ideker, PhD, Professor of Medicine, Adjunct Professor of Bioengineering & Computer Science, University of California San Diego. Monday, June 10, 9 am: Bing Ren, PhD, Professor of Cellular and Molecular Medicine, University of California San Diego. Tuesday, June 11, 9 am: Melissa Gymrek, PhD, Assistant Professor, Department of Medicine, University of California San Diego. 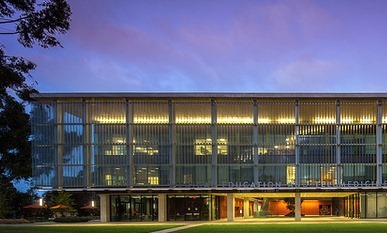 UCSD campus, in Medical Education and Telemedicine building, which is located at the end of Osler lane (see map). Address: the whole campus has the same address (9500 Gilman Dr, La Jolla CA) which will not lead you to the Medical Education and Telemedicine building. You have to search maps for “Medical Education and Telemedicine building, UCSD” to find the place. Make sure you give correct direction to an Uber/Lyft driver. 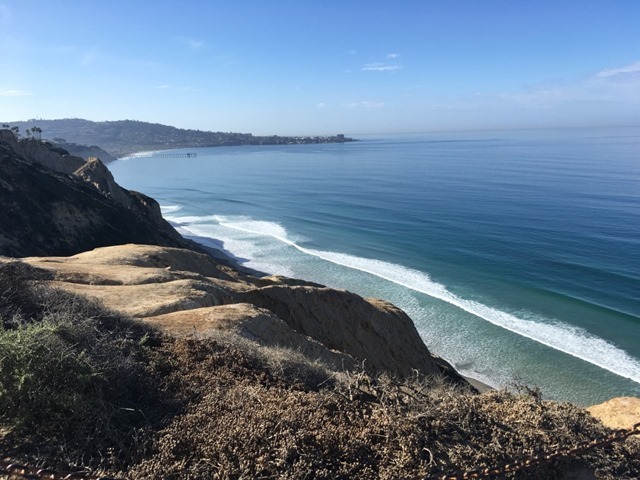 Hotels: The hotels nearby include La Jolla Shores Hotel, Estancia La Jolla Hotel & Spa, Sheraton La Jolla Hotel, Hyatt Regency La Jolla At Aventine. You can also use AirB&B to find suitable housing. If you would like to find a room mate, please add your email address and details to the spreadsheet and contact any other attendee also looking for a roommate directly. Please delete your entry from the spreadsheet when you are no longer looking for a roommate. Transportation: From San Diego International Airport (SAN) it is approximately 30 min Uber/Lyft. The whole campus has the same address (9500 Gilman Dr, La Jolla CA) which will not lead you to the Medical Education and Telemedicine building. You have to search maps for “Medical Education and Telemedicine building, UCSD” to find the place. Make sure you give correct directions to your driver. Public transportation from SAN is possible: use bus 923 or 992, then transfer to express bus 150, it will take approximately 1 hour. If you would like to drive to the meeting, please be aware that parking on campus is allowed in Visitor spaces, $3/hr. It is best to park elsewhere and then use some transportation option to arrive on campus. For questions, please contact Abraham A. Palmer (aap@ucsd.edu) and Amelie Baud (abaud@ucsd.edu).